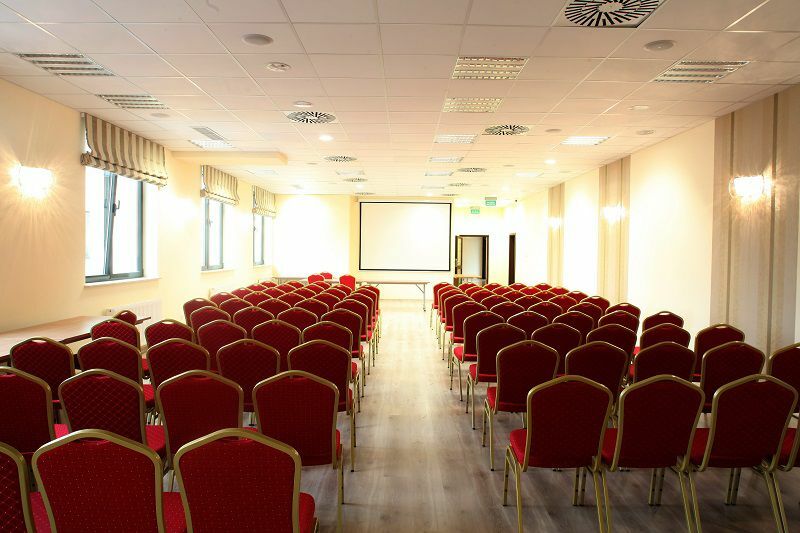 Located in the center of Lublin, Hotel Forum Fitness SPA & Wellness is a perfect place to organize all types of conferences, presentations and trainings. The rooms can accommodate from 10 to 140 people. Their professional equipment, professional and comprehensive service as well as a large own car park guarantee a successful business event.